Pegasus Utility Locating Services, Inc. was established in 1994 as a sole proprietorship specializing in underground utility locating. The company expanded its capabilities and is now an Arizona Corporation dedicated to improving the construction industry by reducing and eliminating third-party damage to existing underground utilities. 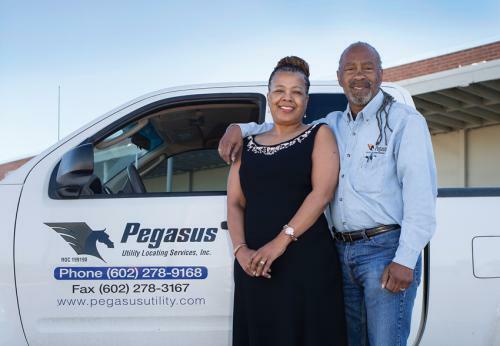 Pegasus Utility Locating Services, Inc. has been in business for over 22 years and that is a testament to both the quality of our work and our customer service. Over the years we’ve located utilities for apartment complexes, mobile home parks, airports, hospitals, Municipalities, and thousands of commercial and public sites. Pegasus Utilities Locating Services, Inc. is committed to creating a safe work environment for all construction and design work by precisely locating all utilities that may be in conflict. We are dedicated to providing our customers with professionalism, high-level service at competitive and cost-effective pricing. 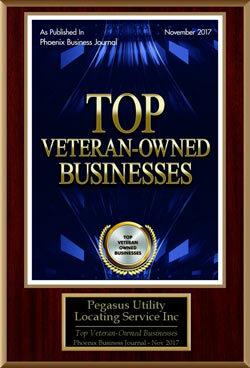 Pegasus Utility Locating Services, Inc. wants to ensure your satisfaction. We are a full service utility locating company that can address all of your utility locating needs. Pegasus Utility Locating Services Inc. promises to provide our customers with the highest level of service and superior customer response and support. 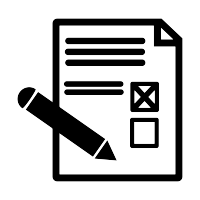 We promise that you will be satisfied with the high quality service we offer. If for any reason this is not the case, call us and we’ll do whatever necessary to fulfill our commitment to you. We look forward to working with you in the future. Please contact us for a free proposal or estimate for your next project. 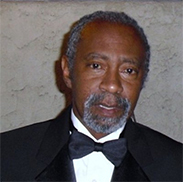 Mr. Wells has 30 years of experience in Subsurface Utility Engineering as related to commercial/industrial projects as well as airports, roadways, and civil works. He is involved in all phases of utility locating, vacuum excavation, seismic surveying utilizing Ground Penetrating Radar, fault locating, and leak detection. He also has an excellent background in As-built interpretation and the development of As-built from scratch. Mr.Well’s has experienced in scheduling, budgeting, estimating, and management of Subsurface Utility Engineering Teams. 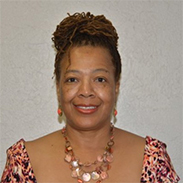 Melanie Wells, Director of Business Affairs and CFO, is responsible for overall management of the company, its financial reporting and transparency, and for multiple Corporate functions. She sets the strategic direction for competing for federal government contracts and is responsible for setting the short and long term objectives of the company to meet it’s goals. Jeff is responsible for supervising the day to day operations and job completion of assigned projects and for providing communication and leadership to job Foremen and crew members for Pegasus Utility Locating Service, Inc. Jeff is also the Safety/Quality Assurance Officer for Pegasus Utility Locating. 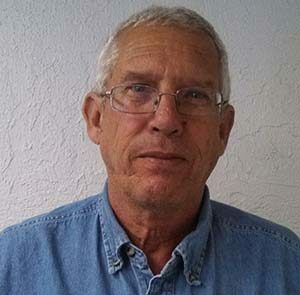 Mr. Mortenson brings over 30 years of experience to Pegasus Utility Locating Service, Inc.
We are committed to making the construction industry safer by providing a high-quality and accurate Subsurface Utility Engineering (S.U.E) product to make and locate underground utilities, thereby helping construction companies prevent damages. We strive to make contractors and utility owners’ environments safe for excavation and rehab, by performing our high-quality and accurate service with prompt response, at an affordable price.